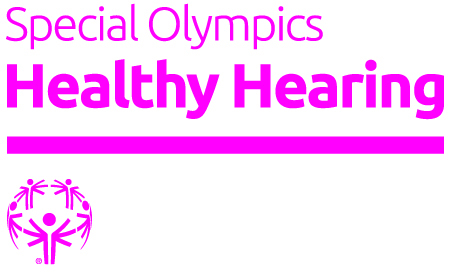 The Healthy Hearing discipline provides hearing examinations and follow-up recommendations to Special Olympics athletes. The objective of the screenings is to inform the athletes, their parents, their coaches or caregivers about the detection of possible ear and hearing problems and to recommend follow-up as needed. Through the screening process athletes are educated about the importance of regular ear and hearing screening. The Healthy Hearing program offers health care professionals and students in health care the opportunity to work with people with intellectual disabilities to improve their practical skills in working with this population. Healthy Hearing screenings take place at selected regional competitions in Northern California. The screenings take about 10 - 30 minutes to complete and are performed between the athletes competing. Athletes pass through the various stations and at the conclusion of the screenings the athlete is given a report on results of the test and recommendations for follow up should any be needed.